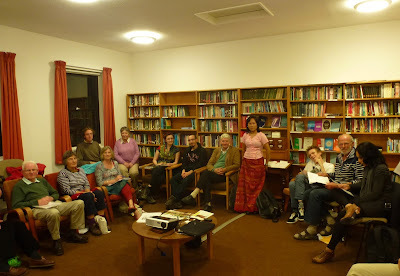 York Amnesty International group at their September meeting was visited by Purnima Khyang from Bangladesh. She accompanied Jerry Allen, Amnesty International South East Asia Coordinator. He spoke about Amnesty's campaign to restore and protect the land rights of the Chittagong Hill people in Bangladesh, where major land grabs have robbed tens of thousands of indigenous hill people of their ancestral lands. 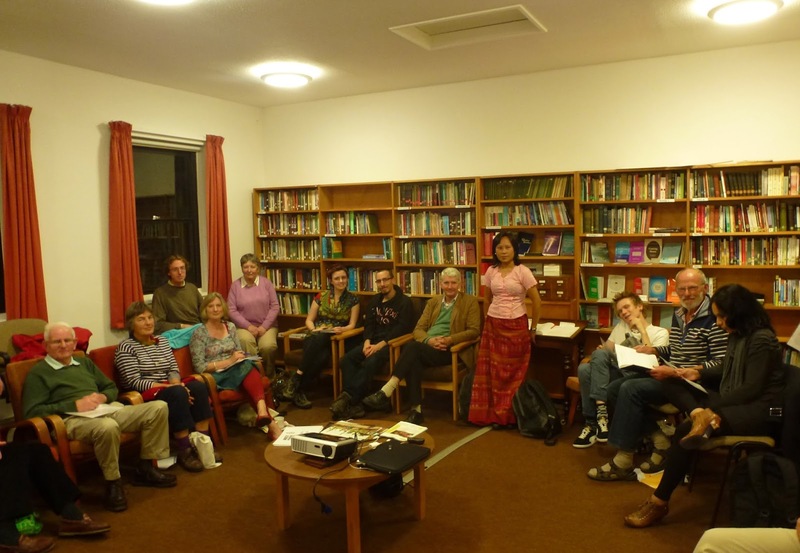 Members of York Amnesty will focus on the plight of the Chittagong Hill people at their next monthly letter writing evening in the Amnesty bookshop in Goodramgate on Tuesday evening September 24th at 19.30pm. All are free to join, browse for books and sharpen pens for human rights.